← Come and see me at the Edinburgh Yarn Festival! Come along and make your own doll in this first weekend course with Edinburgh Council! I’m offering a Saturday and Sunday (9:30 – 4:00, 12th and 13th March 2016) course as an alternative to my Friday workshops for those who cannot make weekdays. 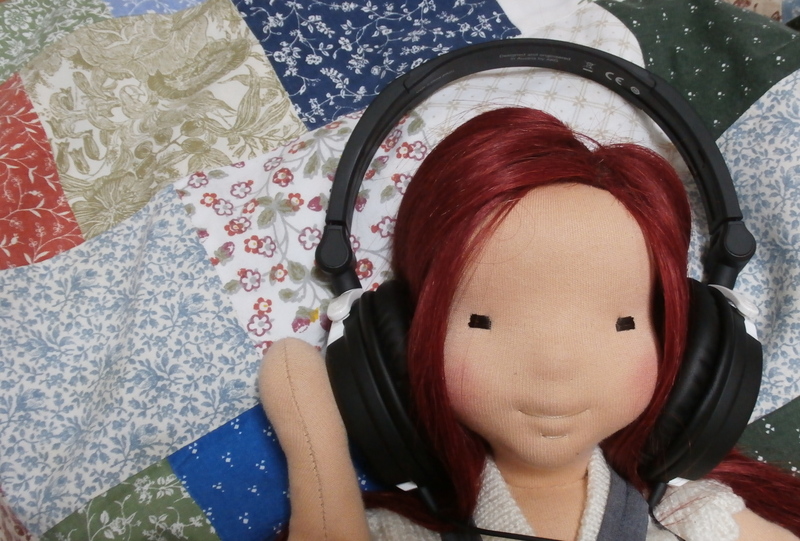 The dolls we will make are soft-bodied, floppy dolls that are a good challenge for a beginner.